How much is your Washington DC area home worth? Are you looking to find out how much your Washington, DC area home is worth? You have come to the right place. FREE! No obligation! We look forward to earning your business. 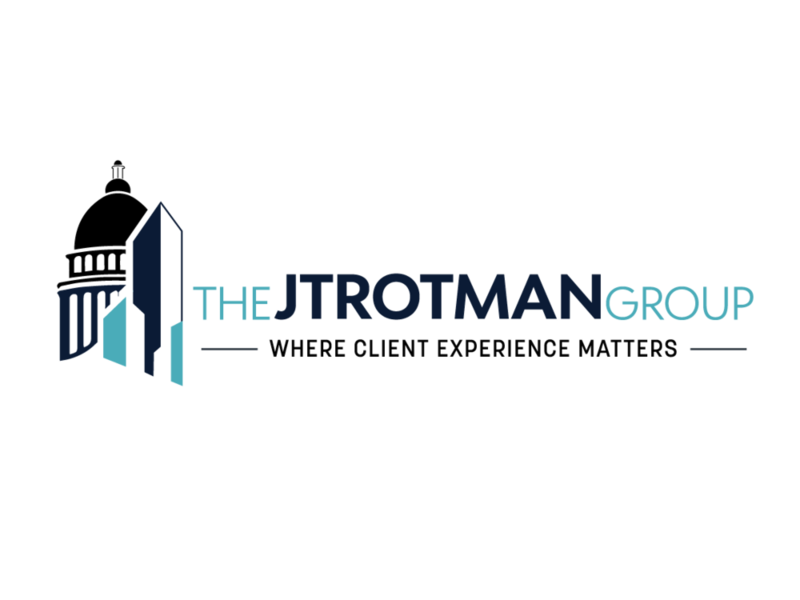 Call the Jtrotman Group at 301-452-4767 or email us at jason@jtrotman.com for more information about housing values in Washington DC. We look forward to working with you.